As usual, after going through overall German sales for April, let’s now have a look at the private sales (PS) ranking, painting a very different picture once again. The VW Golf and Polo still lead, but they are now followed by the Mercedes B-Class up 2 spots on March while the Mercedes A-Class is stable at an excellent 4th position. The Audi A3’s success in the overall ranking (#4) is reflected here: it is up 14 spots to #6 with 2,317 sales and an ok 35% PS ratio. 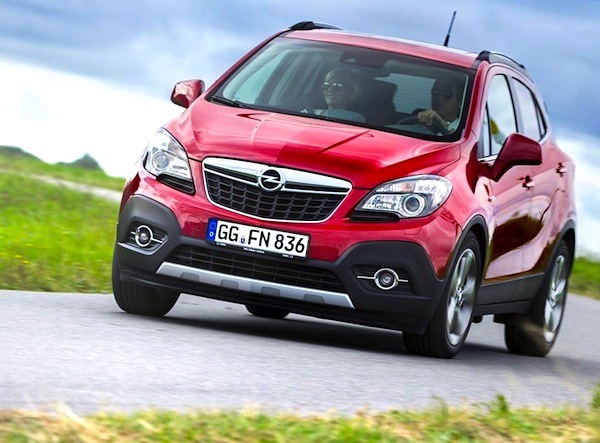 But the big event in this month’s German Private Sales ranking is the impressive arrival of the Opel Mokka within the Top 10, up 6 ranks on last month to #8 at 2,132 units and an outstanding 75% PS ratio. 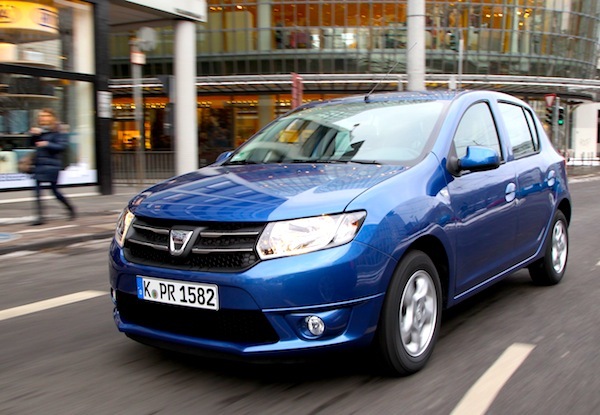 As expected, the Dacia Sandero also takes off this month: up 14 spots to an excellent 11th place with 1,964 sales and a (still) out-of-this-world 92% PS ratio. Notice also the Opel Adam breaking into the Top 40 for the first time at #33 albeit with a surprisingly low PS ratio of 44%. The best performing models in terms of PS ratio are similar to last month: the Toyota Auris (83%), Dacia Duster (82%), Skoda Yeti (78%), Toyota Yaris (74%) and Ford B-Max (71%), while on the other end of the scale, the Opel Corsa (20%), Opel Astra (21%), BMW 3 Series (26%) and VW Touran (29%) are the worst offenders. Full April 2013 Top 40 Ranking Table below.